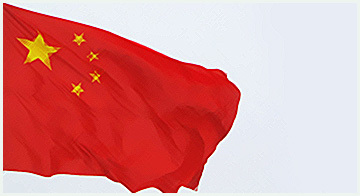 Specialized services in China office are as below. From Tianjin(PEK),China to Mongolia, Russia, Kazakhstan, Uzbekistan, Tajikistan and Turkmenistan. 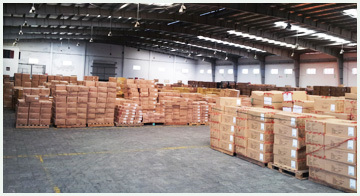 We can handle shipments via Manzholi and Alashankou, include customs clearance for any T/S container in China. We can manage direct consolidation service from Guangzhou to Hochiminh, Vietnam, and Sihanoukville, Phnom Penh, Cambodia. 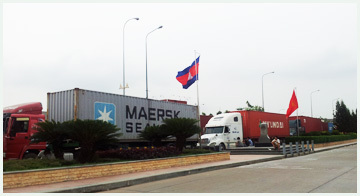 We devotes to the trucking border crossing transportation from Guangdong to Hanoi, We can help customers remarkably save transportation cost, to guarantee the competitive and reliable of the transportation charges as well as the fluency. 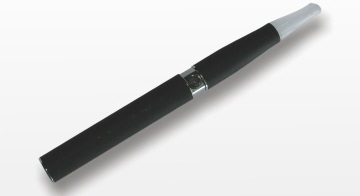 We have license for E-cigarette transportation, we are experienced for shipping E-cigarette to worldwide by air and sea. Our staffs support you to prepare required documents, customs clearance and the other process. We are professional to manage shipments for Diplomatic and personal include shipping, customs clearance, delivery. 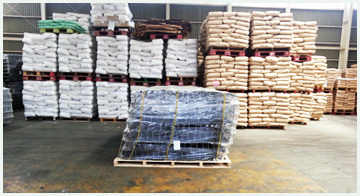 We arranged many shipments for American embassy in Guangzhou by SEA and AIR. 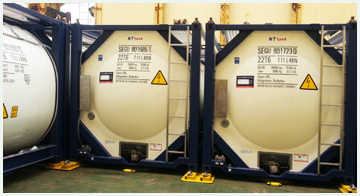 We have rich experience on shipment for Nuclear power station. 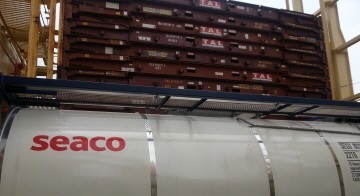 And we can handle barge to barge Service, over lengthened air project shipment as well as chartering service. We have weekly direct consol box to NASHVILLE /MEMPHIS. We have service for USA shipment via Canada to reduce destination charge (about 30% off than direct to USA ). 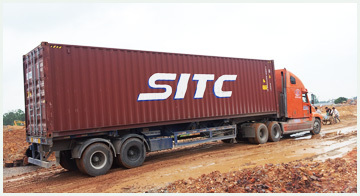 We provide worldwide service for all kinds of special containers by our professional staff. We have abundant experiences of handling large machines, instruments, costumes etc. We have specialists who can handle dangerous goods with qualification IATA Dangerous Goods Regulations(DGR). 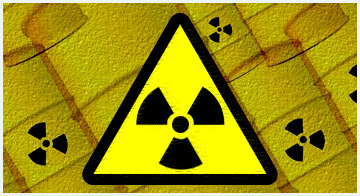 We have experience on such business .We dealt with batteries, and radioactive substances, chemicals very well. We handled ATA CARNET shipments many times. 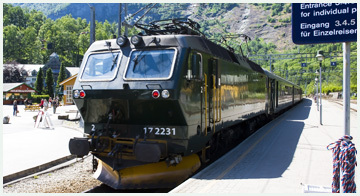 We can help your documents for exhibition and deliver cargo to required place on time.